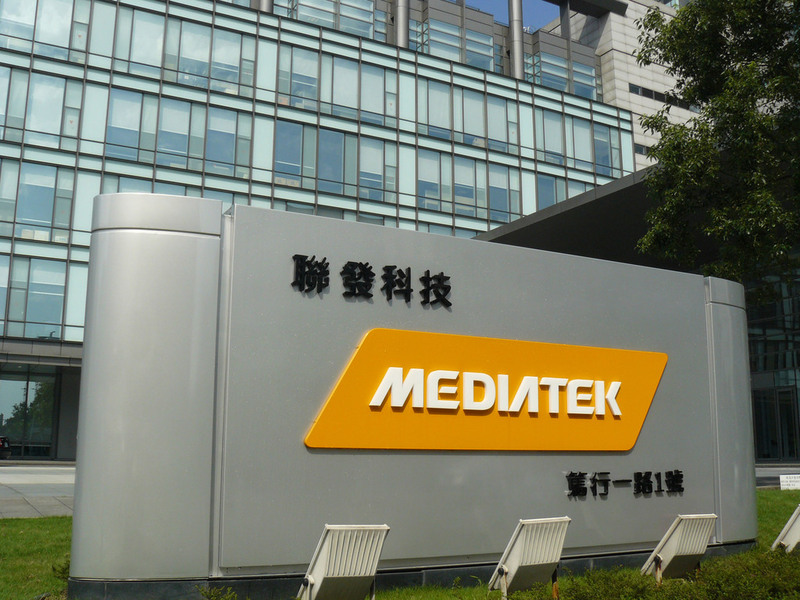 MediaTek is set to release a truly competitive chipset in the sub-premium market in the near future. 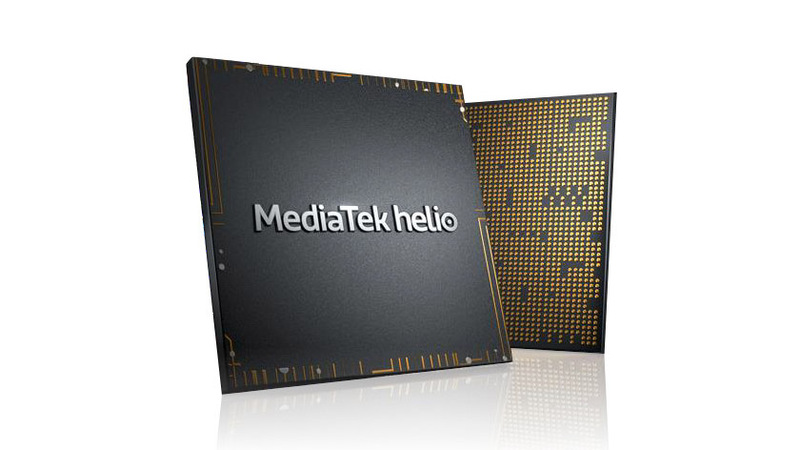 Recently, MediaTek introduced the Helio P70, the successor of the Helio P60 SoC. The chipset powers the latest Realme U1 that was launched last week. 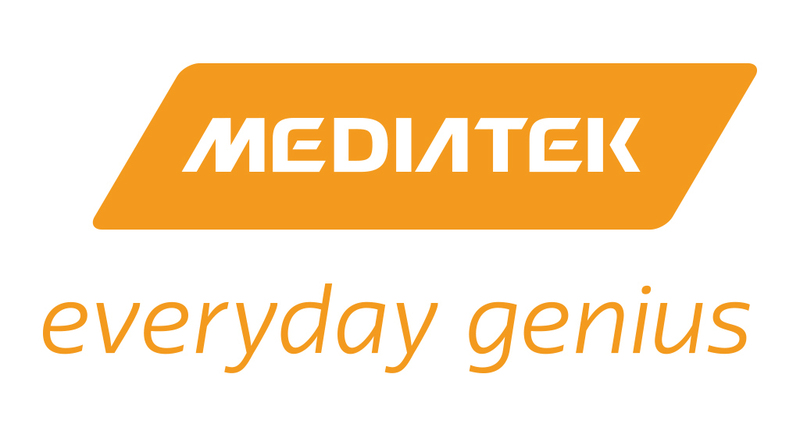 Rumors were making rounds online suggesting that MediaTek will soon launch the Helio P80 chipset after the launch of the eminent P60 and P70. Recently, the company revealed that it’s dropping the Helio P80 nomenclature. Now, the latest report suggests that the MediaTek will officially launch the Helio P90 chipset on 13th December at a launch event in Shenzhen, China. Similar to the Helio P70, the Helio P90 will also be based on TSMC’s 12nm FinFET technology. It recently surfaced in GeekBench benchmark with the MT6779 model number with a single-core benchmark of 2025 and multi-core score of 6831. The Helio P90 will be an Octa-Core SoC clocked at a maximum frequency of 2.0GHz. The chipset might replace the Cortex-A73 in P60/P70 with the Cortex-A75. 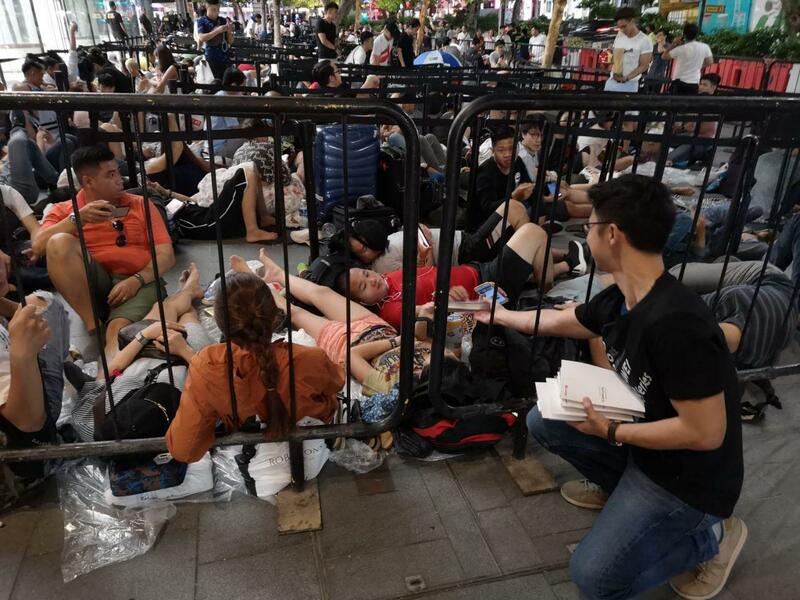 Everyone wants a smartphone injected with better Artificial Intelligence functionality. However, many customers cannot spend a lot of money for that. What if you could access this technology for a lot less? Sounds tempting, doesn’t it? That’s what MediaTek is aiming for with its next chipset, the Helio P90. The Helio P60 has been MediaTek‘s most impressive chipset in a few years, delivering dedicated AI silicon in a mid-range processor. We’ve seen the P70 since then, and the Helio P90 looks like an exponential leap in terms of AI capabilities. MediaTek claims that the P90’s AI abilities have taken a three-fold leap over those offered by the P60 and P70. Much like the Helio P70, we also see a dual-core APU (Application Processing Units) returning in the Helio P90 clocked at 624MHz compared to 525MHz in the P70. The APU also has a separate in-house AI Accelerator chip for dedicated AI tasks. All in all, the company says this setup should provide 4x better computing power and 2x better efficiency over the P60 and P70. According to the company, the Helio P90 has another dedicated AI chip, called a Face Detection Engine. AI will increase speed for face recognition in both the security system and the selfie camera. This will deliver quicker facial detection when taking photos, allowing for faster focusing on subjects. In fact, the company says the Face Detection Engine enables faster facial detection than the iPhone XS Max. 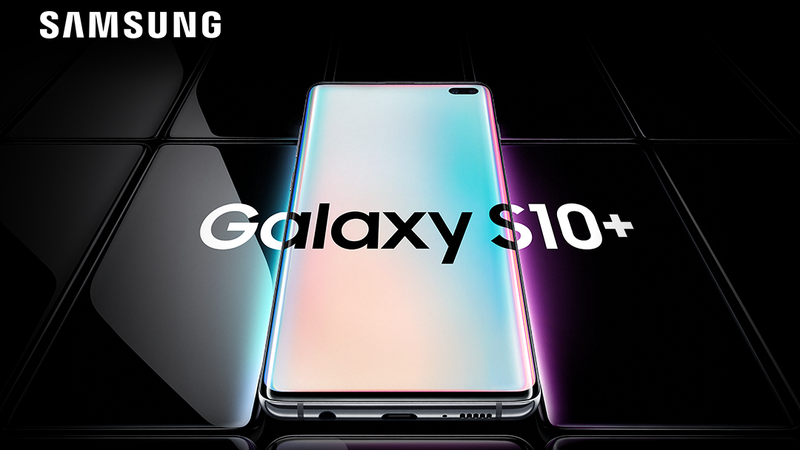 The new chipset will also be capable of better beautification features, multiple object recognition, better automatic exposure, real-time photo/video enhancements (such as video bokeh), and AI noise reduction. The latter feature uses the APU and AI Accelerator to intelligently reduce noise in low light settings. 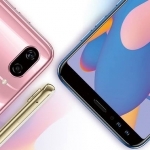 TL Lee, general manager of MediaTek’s mobile business unit, said that the AI noise reduction feature will come to all phones with the Helio P90 chipset. This could make big improvements in the low-light performance of the mid-tier phones. Another AI capability worth highlighting is real-time pose recognition. The P90 is able to conduct pose-tracking with multiple people, as well as 3D pose tracking. It’s also worth noting that the Helio P-series is not the company’s flagship chipset. MediaTek is actually targeting the mid-tier to the upper mid-tier bracket with the Helio P90. 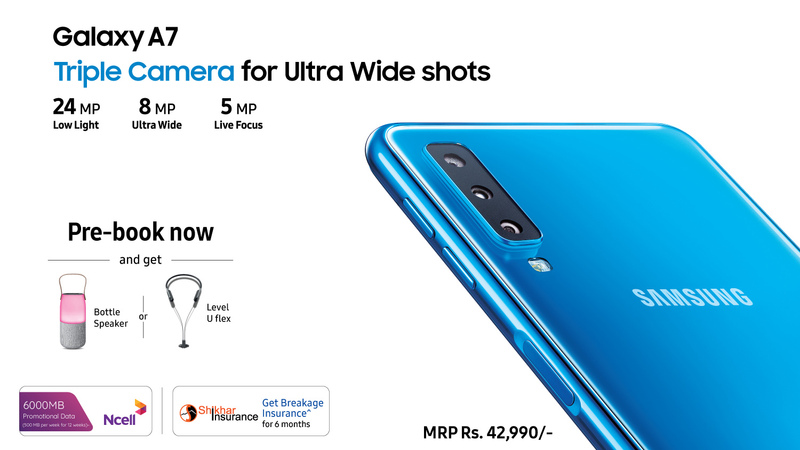 The first Helio P70 smartphone, the Realme U1, costs the equivalent of just $170. Even if the Helio P90 phone will be thrice this price, it’ll still be half the price of many flagships. Expensive phones are only getting more expensive, so why should the cheaper phones lag behind? If these benchmarks and capabilities are to be true, it’ll certainly help to blur the line between high-end and mid-range silicon. So what do you make of the Helio P90’s AI capabilities? State your thoughts in the comments!